From the beautifully landscaped grounds to the spacious one and two bedroom apartments, Clinton Manor is the perfect place to call home. Attractive, contemporary amenities compliment the thoughtful design of every floor plan. You'll enjoy walk-in closets and lighted carports along with large in-home storage and a refreshing swimming pool. Our community is conveniently located near Lake St. Clair Metro Park and the Freedom Trail walking and bike path along with ample shopping, fine dining and entertainment. Moments away from access to I-94 and I-696 afford excellent mobility. 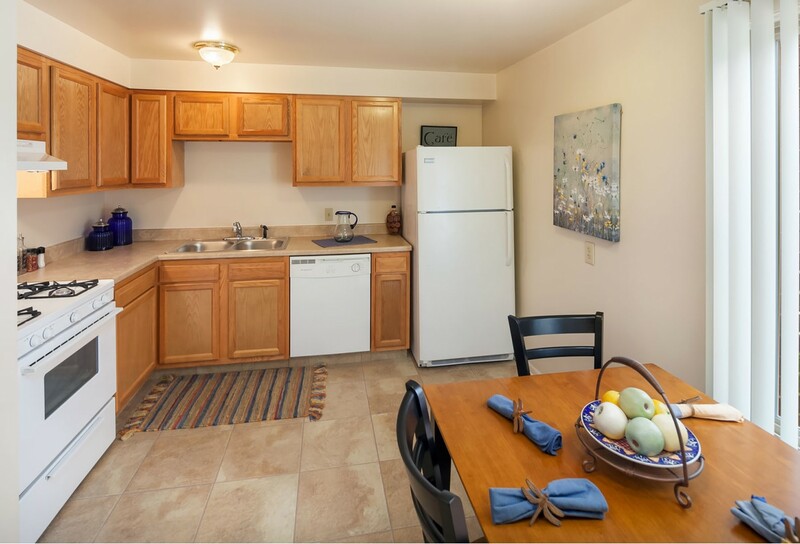 With so much to offer at a value you can live with, don't be left out--step up to the lifestyle you deserve today at Clinton Manor Apartments!